LaserSharp® Auto Focus - get consistently in-focus images. Every. Single. Time. Utilizing precision laser technology, focus on your target with pinpoint accuracy and get the correct image and temperature measurements you need. Troubleshooting has never been easier. Technology changes. 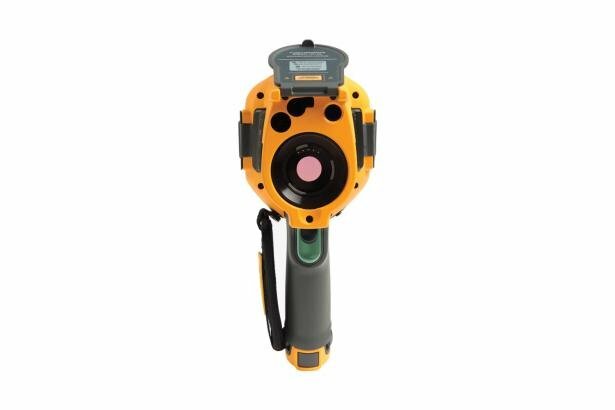 The last thing we want is for you to feel like you're missing out on critical innovations, so Fluke has engineered the Ti200 infrared camera to adapt to change. 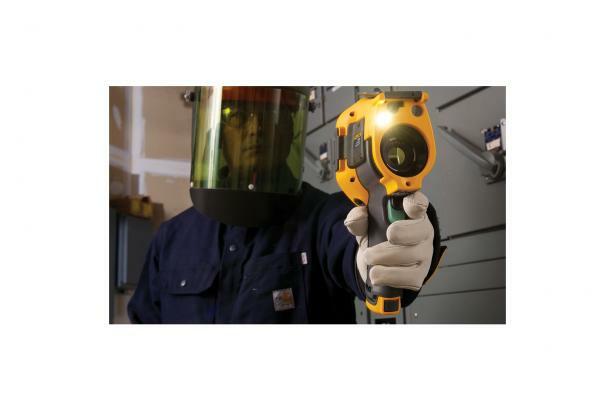 Fluke Connect® is the only wireless test and measurement system that lets you stay in contact with your team without leaving the field. 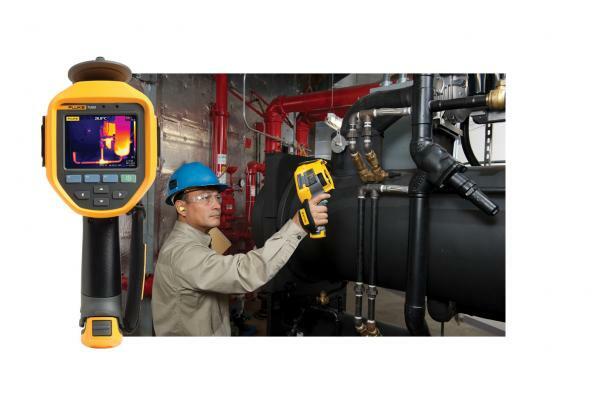 Keep your facility up and running with Fluke Connect® ShareLive video call and communicate critical data and get answers and additional work approvals instantly without leaving the inspection site. 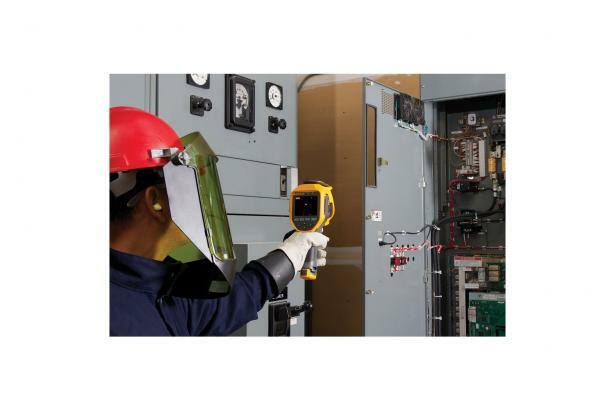 Get started saving time and increasing productivity now with Fluke Connect. For applications that require higher resolution, the Fluke Ti300 or Ti400 are alternative choices.